Encouragement to add finishing touches to their masterpieces! Kindergarten-4th Grade. 2006 Copyright. Total running time: 4:00 hours. My fourth grade son absolutely loves these art lessons. Ginger Himes has such a gentle, encouraging manner of teaching. She's just wonderful! 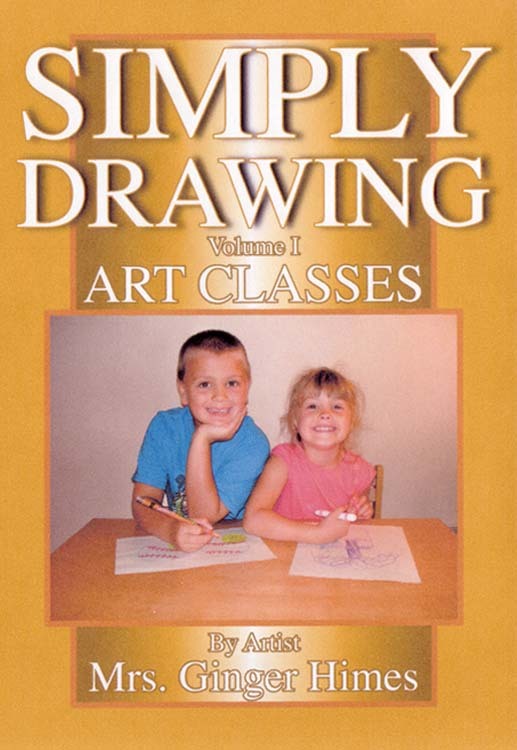 The lessons are simple to follow, using art supplies most would typically have in the home. The immediate results are so motivating. For this art-challenged mom, these art lessons are heaven sent.